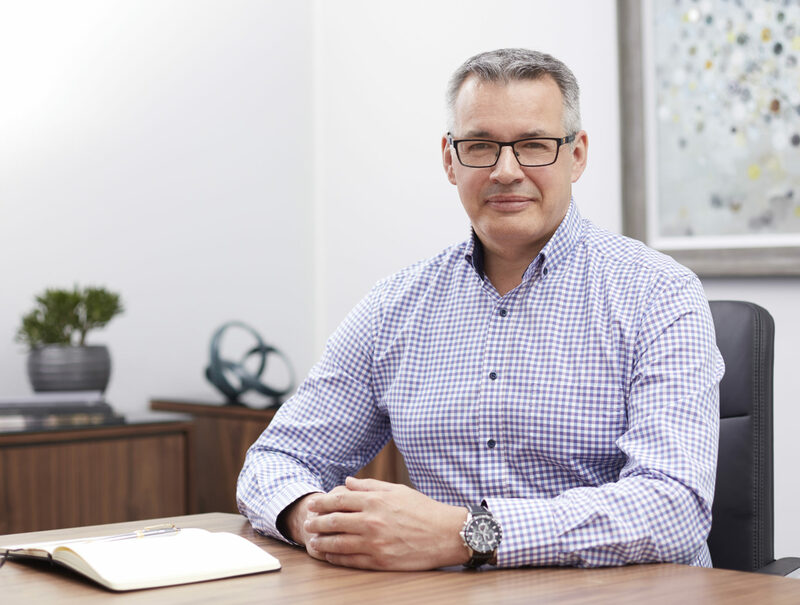 Alpina has announced the introduction of the new Automatic line and Business Timer GMT model to its Alpiner 4 Collection. 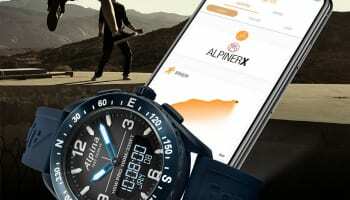 The Alpiner 4 Automatic is a luxury sports watch which the company said offers excellent performance and robustness due to its Alpina 4 sports features. 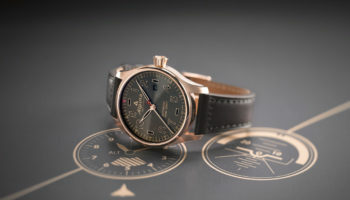 It said that the simplicity and effectiveness of the dial design underline the professional nature of the watch, while the 60min turning bezel allows for key sports time measurement functions. The new Alpiner 4 Automatic has been accompanied by the reintroduction of Alpina’s signature ‘Glacier Blue’ coloured dial which is the distinctive blue of the Geneva manufacture. They said a genuine leather strap with red stitching completes the design concept of this new 44mm watch line. 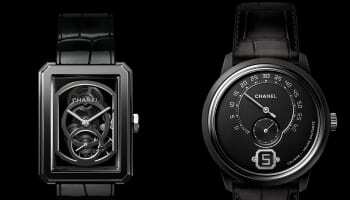 The line is composed of three models with three different dial colours: glacier blue, black and silvered. The new ‘Business Timer’ model features an extremely easy-to-use GMT calibre, according to Alpina. The Alpina AL-550 ‘Jumping Hour’ GMT movement allows to set local time by independently moving the hour hand from hour to hour, while the 24H hand always displays home time. For business purposes, on this new model the 24H scale has been decorated with a distinctive red and blue “Pepsi” colour scheme that indicates business-opening hours, Alpina said. 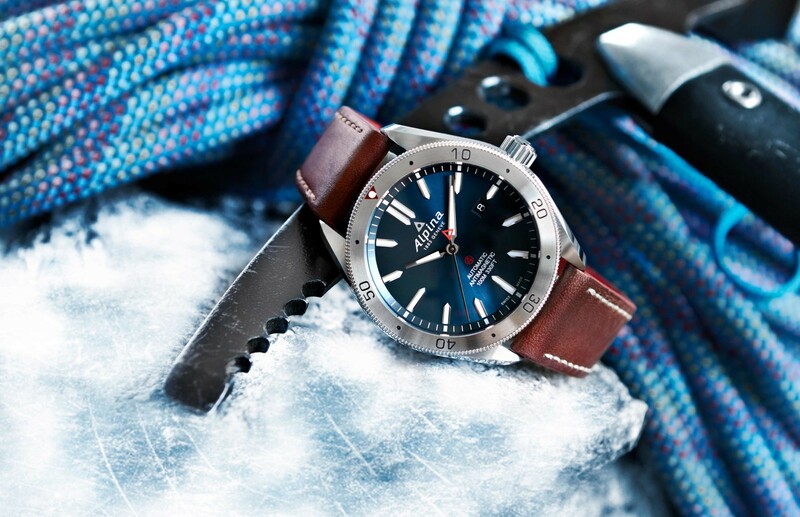 According to the manufacturer, both models feature the 4 Alpina sports properties and the watches are certified according to the ISO 764 norm, which specifies that a watch must resist exposition to a direct current magnetic field of 4 800 A/m without any impact on its accuracy. 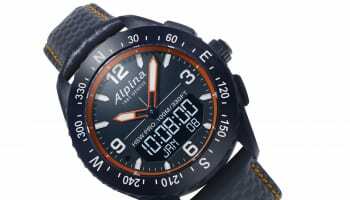 Both watches are certified to ISO 1413 standard, in terms of their shock properties, Alpina claimed.